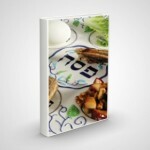 NLEResources.com previously featured a post, Could Live Streaming Be the Key to Kiruv? that introduced the concept of do-it-yourself live broadcasting by two providers – Meerkat and Periscope. Since the latter has skyrocketed in popularity, we will focus on their application. Unlike all other kinds of advertising, do-it-yourself live broadcasting requires no investment other than your personal time. 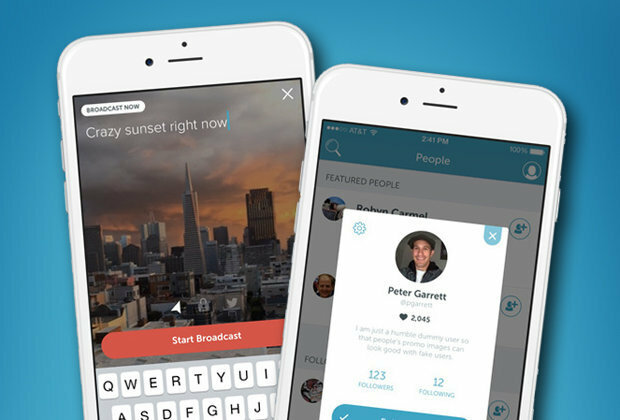 Periscope is a new app from Twitter, which launched in March 2015 and became extremely popular in less than a year. This application allows watching and streaming videos online directly from a smartphone. You can show events you see happening in real time to your subscribers, or alternatively, be a viewer of other’s broadcasts. A viewer can also ask questions, leave comments, and chat with other users. Most likely, you’ve heard of Instagram and even used it. In my opinion, Periscope is better at times. Many people use Instagram photos to promote something, but just imagine how successful you can become by using live translations (AKA – broadcasts). The possibilities are truly inexhaustible. Therefore, if you want to keep up with the times, just install Periscope on your smartphone and use it for both commercial and nonprofit promotions. Initially, the program was available for IOS only; however, it appeared on Android in September 2015. When launching the program for the first time, you will see a standard screen saver. Starting out fresh with no subscribers and subscriptions, turn your attention to the four tabs at the top of the screen: they’re used for navigation. The work starts from the Profile icon, which is at the left corner of the screen. By the way, at first, you see only three icons: Homepage, Available Broadcasts, and Users. When you click on the Users icon, you open the fourth icon – “Profile,” which allows you to fill the profile and edit it later. In the future, all your subscriptions and subscribers will be displayed on your profile page: you will be able to view, block, and delete them. There’s also a blacklist option. Also, a personal profile will display a list of previous translations. First of all, you have to subscribe to people to get notifications about future translations. Translations remain available during the next day. How to find them? Add them from your Twitter profile. Add friends, with whom you communicate in social networks. Go to the main page and see popular blogs. Also, you can get recommendations on the most interesting translations from people you’re subscribed to. It gives almost unlimited possibilities to communicate with other subscribers, expand your contacts and build your organization or business. Of course, to promote something, you have to create translations, not to be just a viewer. Luckily, this is quite simple – just click on the red icon in the bottom right corner of the program and then enter the appropriate options for a future broadcast in the opened window (name, privacy, exports to Twitter, etc.). First of all, Periscope is a tool for communication, the expansion of contacts/sales, and acquaintances. In short, it’s the ability to popularize your nonprofit or business. It’s also a resource to watch experienced professionals presenting their brands and learn from them. As for online translations, unlike paying for commercial time on TV, they’re free. Plan the presentation to the smallest details and run it in real time without any investment. Answer the questions of potential customers when the write in and study their comments to understand the effect of the translation on the audience. And, finally, collect as many “likes” as possible: they affect your rating. 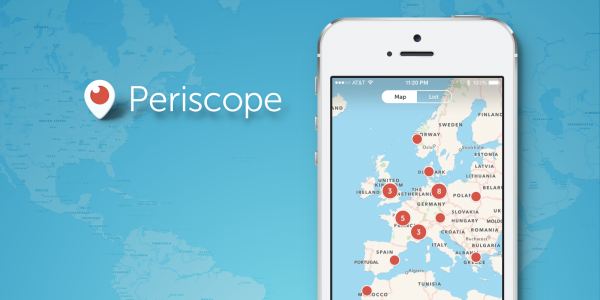 You will be surprised how fast the popularity of your brand grows after registering in Periscope. Feel free to download it to your smartphone and get involved! With your smartphone, you have the flexibility to work anywhere, including the comfort of your sofa – combining work, education and leisure. As for broadcasting, it’s built on the same principle in both Meerkat and Periscope applications: you start to stream – the Twitter followers got notified – users connect to you and write comments. A big advantage of Periscope is a listing of relevant broadcasts, which allows users to find translations they want in a moment. This feature significantly affects the popularity of your stream: in Periscope, you can get a lot of viewers in a matter of minutes. The advantage of Meerkat is that you can schedule a series of broadcasts to generate the equivalent of a TV channel. Stream applications are a new world in social marketing. If I were a business owner or a nonprofit organization, I would create a channel for my company. Brian Jens is a designer from DesignContest.uk – a platform that holds contests among the best professionals in the field. Brian is always in touch with modern technologies and trends.